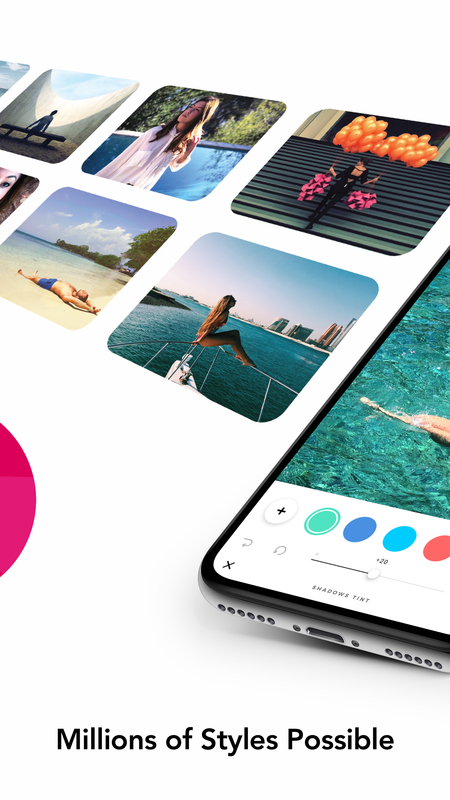 infltr, short for “infinite filters” lets users discover millions of filters using touch & swipe. 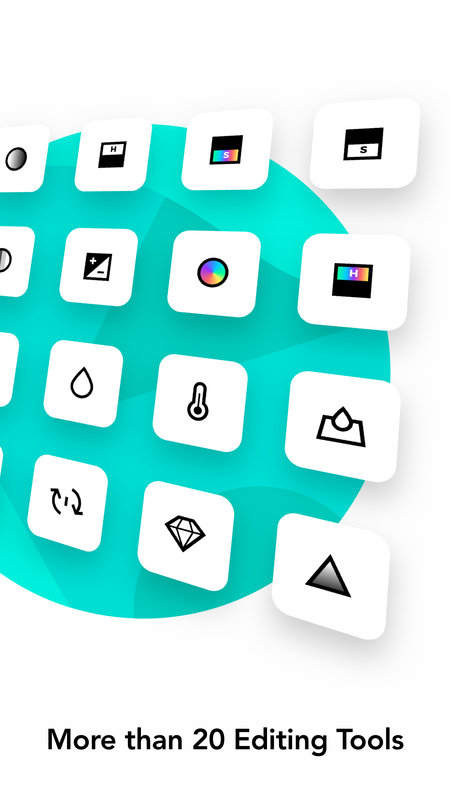 Filters change and are applied in real-time depending on user interaction. This way, a video can be played and edited at the same time. Why hasn’t anyone else done this this way on mobile yet? We believe that the lack of innovation is because real-time filtering is computationally intensive and crucially, no-one seems to have figured out the necessary user interface. 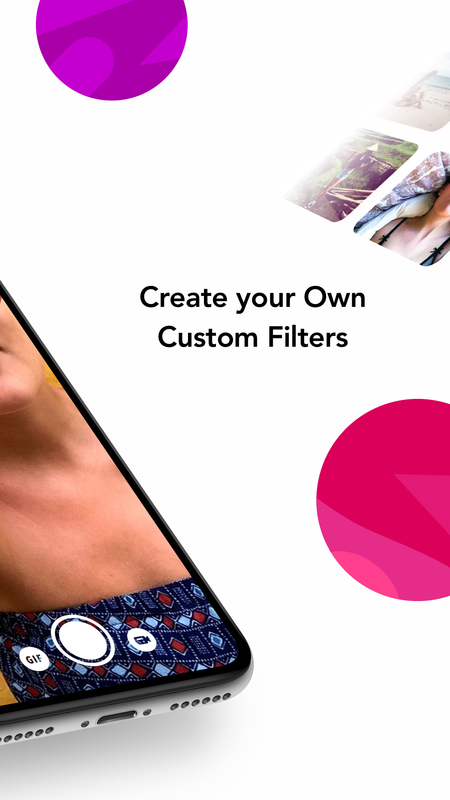 You can create and save your own custom filters and re-apply them later-on. 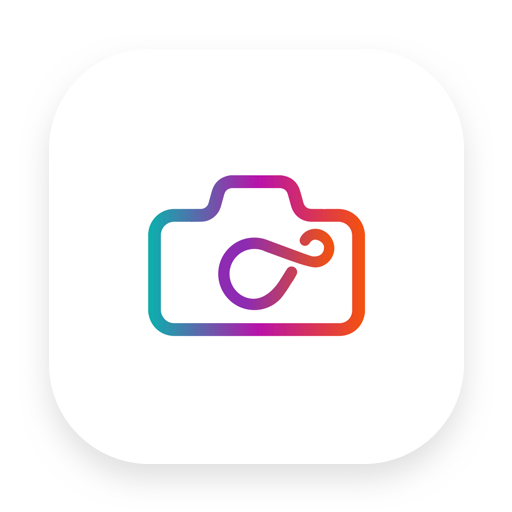 Named Editors Choice and Best New App by Apple in over 150 countries, infltr is a new type of photography App available on the App Store worldwide in 22 different languages for iPhone & iPad (iOS 9.0 and above), iMessage and Apple Watch (watchOS 3.0 and above). 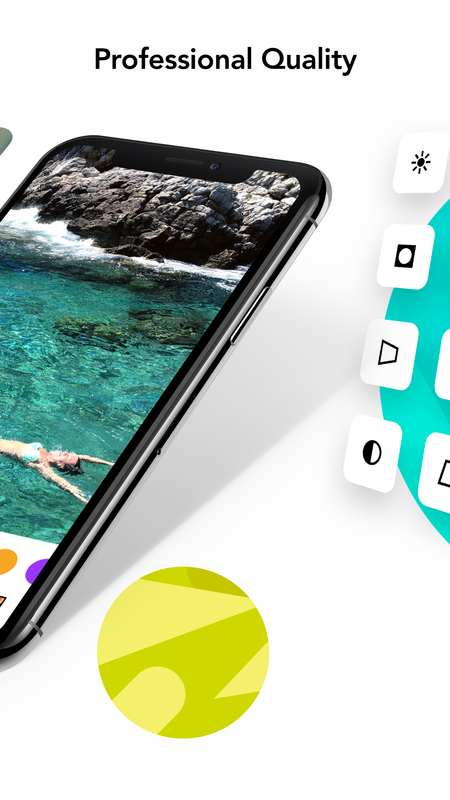 Earlier this year, infltr won a Creativepool Annual 2017 Award. 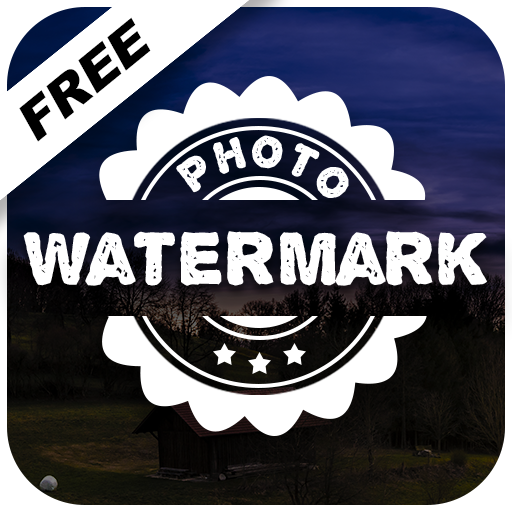 Its patented technologies allow users to add infinite filters before and after capturing as well as edit any type of visual media using touch. 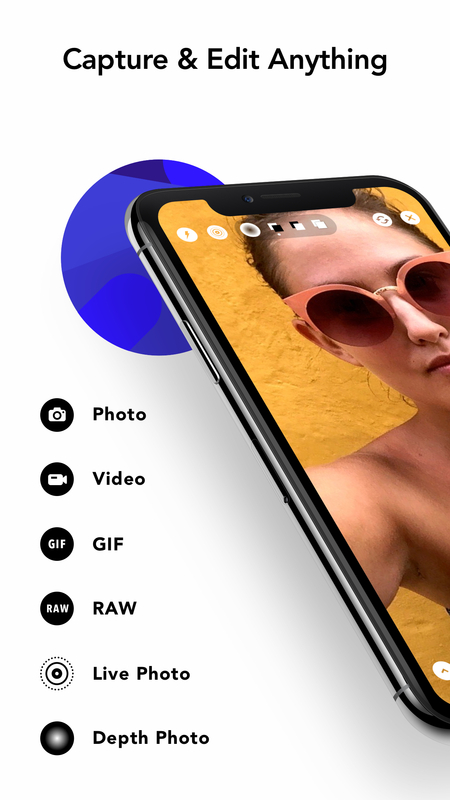 Users simply have to touch the screen in any direction to change the filter over the camera view or the editor and keep panning in any direction to discover new filters - there are now over 7 million individual filters to choose from. 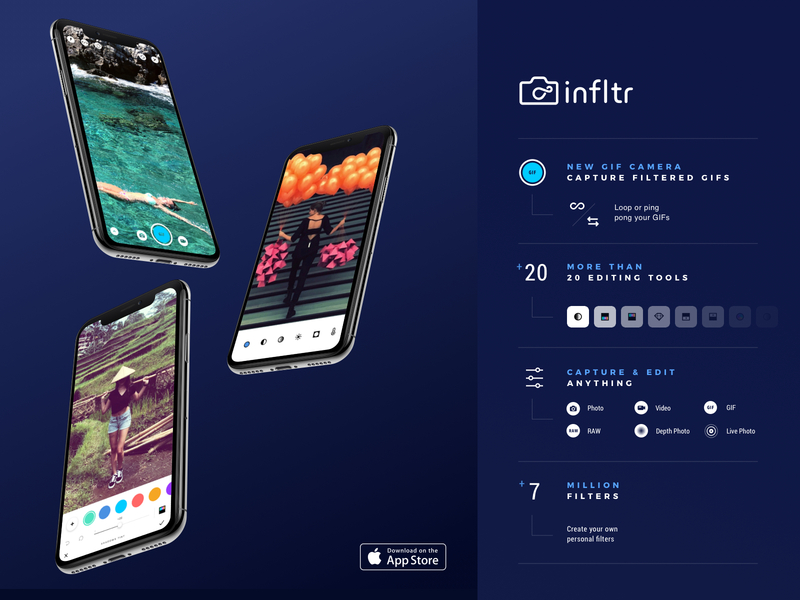 infltr’s mission is to help users be more creative, to improve the experience of taking pictures on mobile and to save the time it takes to create a beautiful picture.